The guide comprises 110 profiles of the world’s most innovative architecture practices. 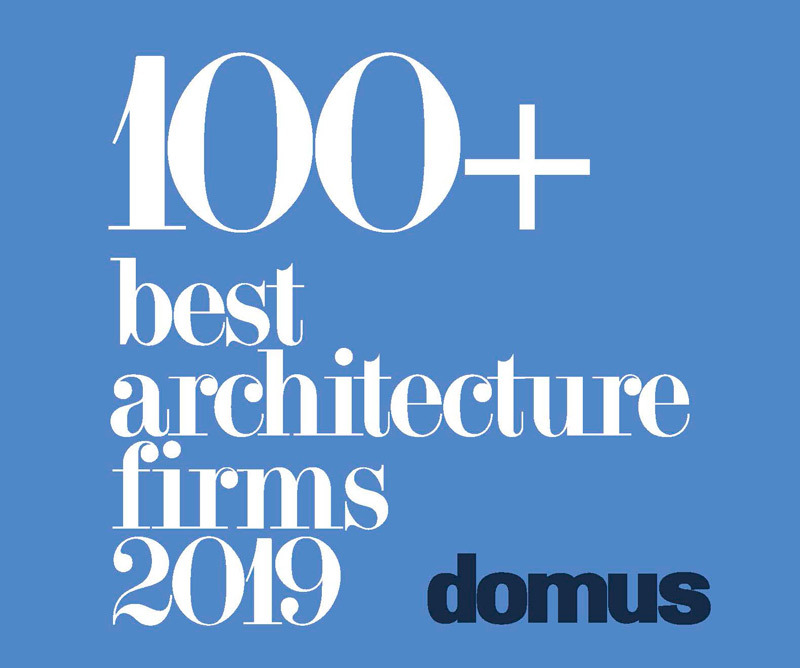 Driven not by status or number of completed projects – though prolific figures naturally feature among the nominations – the offices are selected by the 10 past editors of Domus, alongside its current one, to give a snapshop of architecture around the world today. From Australia to Japan, Brazil to Pakistan, and of course Italy, the practices are listed without ranking and anonymous of their nominator, and range from the well established to emerging. Domus’ latest editor Alessandro Mendini put forward a selection that, like Joseph Grima’s, intentionally neglects the “Archistars” lauded by architectural press in favour of giving a voice to practices that show how “it may be possible for social architecture to really bloom in the future”. The guide is distributed as a supplement to the March 2019 issue of Domus, which is guest edited by Winy Maas.